The Allergy Free Baby And Toddler Cookbook is the book I wish I had owned when I was weaning J. Three years ago I visited my in-laws in America for Christmas. 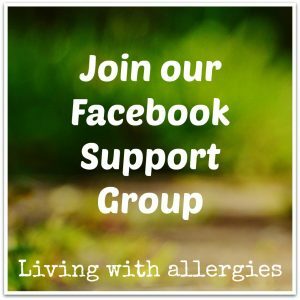 J had just been diagnosed with allergies to peanuts, tree nuts, milk, egg, cod and garlic, and I was feeling overhwhelmed and a little bit lost. 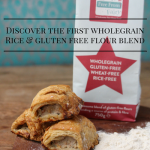 I picked up a cookbook – The Food Allergy Mama’s Baking Book – and suddenly felt like a weight had been lifted and I could see how I was still going to be able to cater for my multi-allergy son. 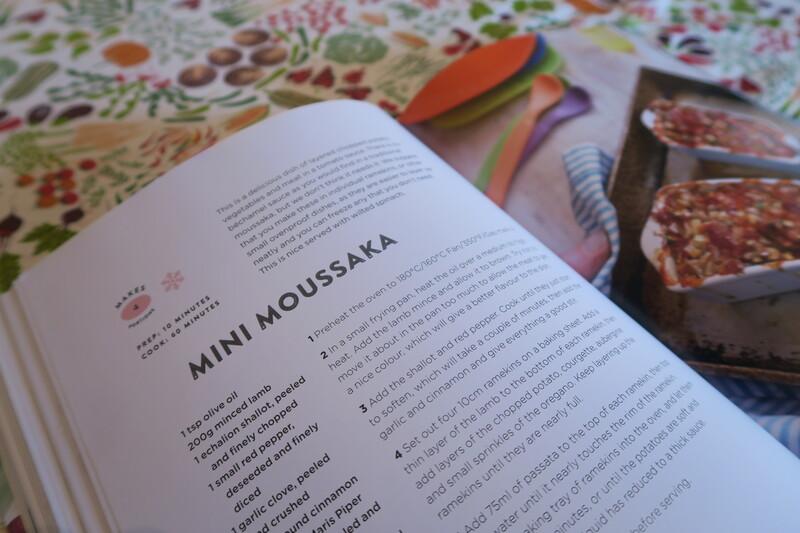 Now, I am really happy to see a cookbook here in the UK that is even better and will give mums that same sense of relief, making daily life a little bit easier. 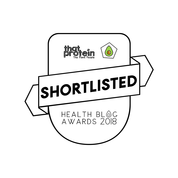 Weaning can be stressful at the best of times but throw in food allergies and it can be really difficult to know where to start. I have written before about how to wean a baby with food allergies but this is the book I wish I had available during those tricky times. 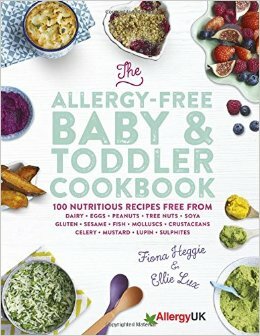 The Allergy Free Baby And Toddler Cookbook is packed full of advice, nutritional information and recipes all free from the top 14 allergens. It has chapters that cover everything from first purees to puddings, as well some useful menu planners and ideas for first birthday parties. 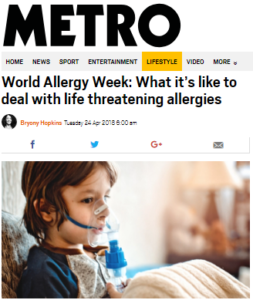 It is endorsed by Allergy UK and medical experts and has tips on different stages of weaning, cross-contamination and how to maintain a balanced diet. The great thing about the recipes is that they are not all ‘baby food’ and explore different flavours and textures. Many of them could easily be used to feed all the family, although helpfully the measurements are made for mini portions. There are also useful ideas for additions and substitutions , depending on your allergies. I particularly like the Mini Moussakas, Aubergine Pesto and Set Lemon Posset. They are not recipes you would necessarily expect to see in a weaning book but show the breadth of options you have, even when you are restricted with ingredients. The book is written by Fiona Heggie and Ellie Lux, two mums and close friends who have been there and done it. 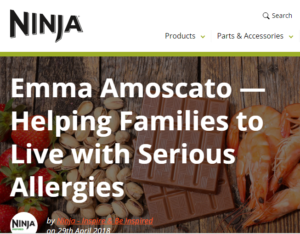 Both there children suffer from multiple allergies and as Fiona is a trained chef, they decided to team up to share their knowledge. 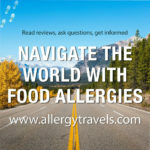 They have also written another book, The Allergy Free Family Cookbook, which is also a brilliant resource and I am often referring to it for ideas for my weekly meal plans. 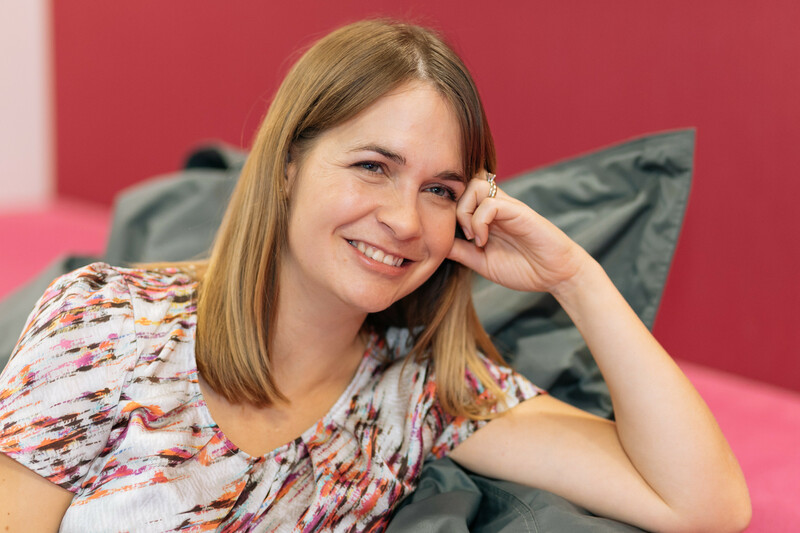 It is a very practical book but with some lovely recipes including Chicken Korma, 5-a-day pasta sauce and Chocolate Tarts, which were very popular at a recent dinner party. I cannot recommend both of these books highly enough and think every allergy parent should have them on their bookshelf. GIVEAWAY: To help you with that, we have a copy of the Allergy Free Baby & Toddler Cookbook to give away. 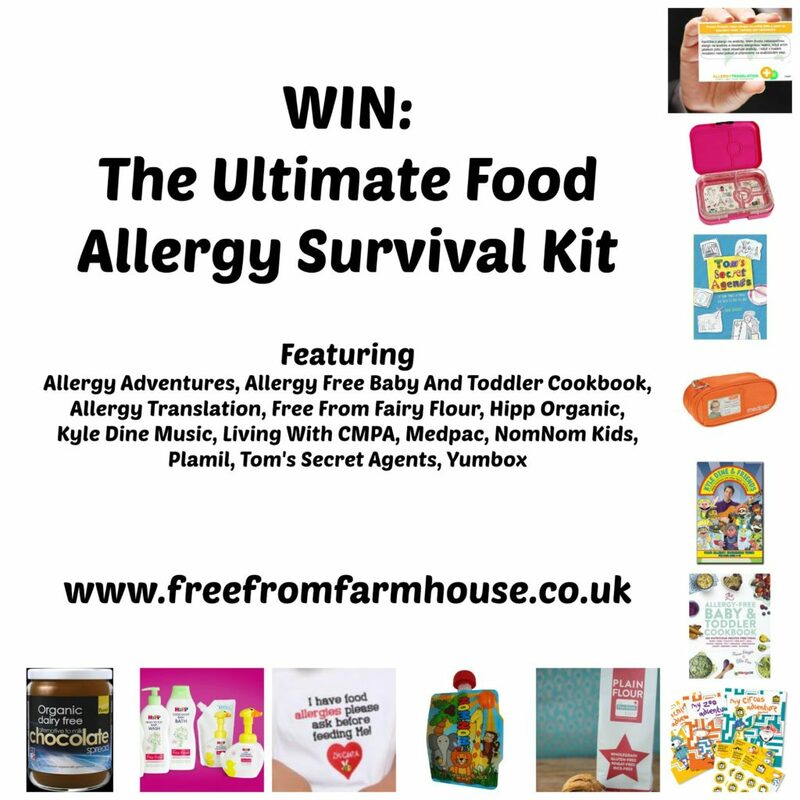 Just head over to our Ultimate Food Allergy Survival Kit giveaway to win it along with many other allergy essentials. This cookbook looks fab! I’ll keep an eye out for it. Sounds like a brilliant cookbook. I started suspecting allergies as soon as I spoonfed Jumpy for the first time. There was always something ‘not quite right’ and I would have sold my soul (well, maybe not, but you get the gist) for a book like that! Me too. I would have loved to have it when J was little.